Great chorus! Love the main melody it's so good I could listen to that melody for the length of a whole song. 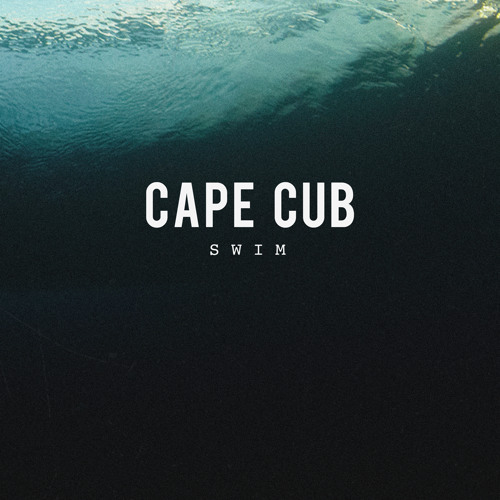 falling in love with Cape Cub music again after 7 years..